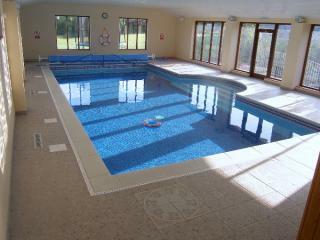 Self catering in Cornwall is a great way to enjoy this incredibly popular destination for short breaks and family holidays. 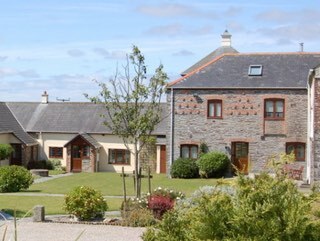 In order to meet demand from holidaymakers, the region is home to all sorts of different Cornwall cottages and you will find a wonderful selection of holiday homes on our site. 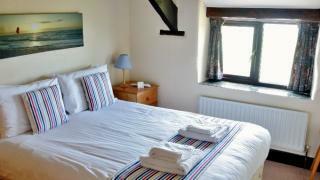 Our cottages to rent in Cornwall are of all types and sizes, some of which are perfect for couples and individuals looking for compact and comfortable accommodation, and some of which are ideal vacation rentals for groups of friends and families. 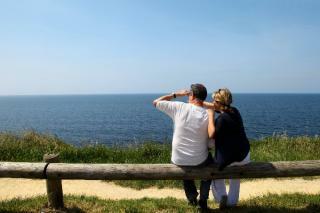 You will find detailed descriptions of all our holiday cottages in Cornwall below. 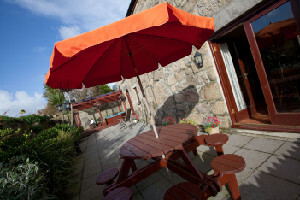 Once you have browsed our selection of self catering Cornwall cottages and found something suitable it is time to contact the owners. 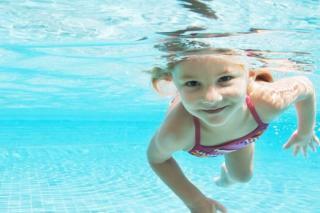 All relevant details can be found included in the description for each property. 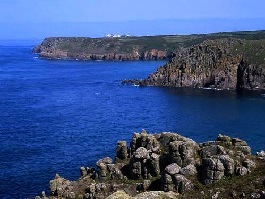 When it comes to holiday cottages Cornwall really provides with options that give you excellent access to all the stunning features and beauty spots of the region. 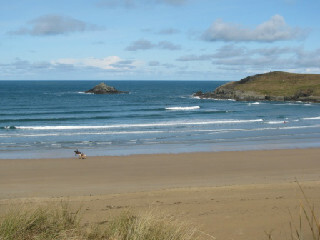 Welcome to our selection of independent self-catering holiday cottages in Cornwall. 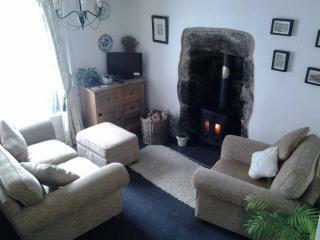 Cosy VisitBritain 4 Star stone cottage set in the glorious North Cornwall countryside, sleeps 2 + baby. £184 - £342 / week. 1 bedroom | 1 bathroom | Sleeps 2 people. £150 - £490 / week. Inviting, homely and detached cottage, with cosy woodburning stove, underfloor heating, exposed wooden trusses - a big favourite with couples! Sleeps 2. £350 - £599 / week. VisitBritain 4 Star Gold. Green Tourism Gold. £280 - £695 / week. Beautifully restored Grade II listed holiday cottage with panoramic sea views, set in quiet location in the heart of Mousehole. Sleeps 3 + cot. £335 - £750 / week. 2 bedrooms | 1 bathroom | Sleeps 3 people. 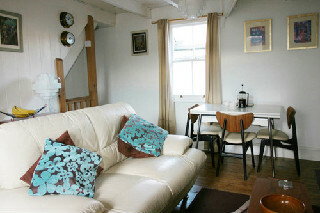 Picturesque beamed 200 year old cottage in harbour village, sleeps 4. £265 - £550 / week. 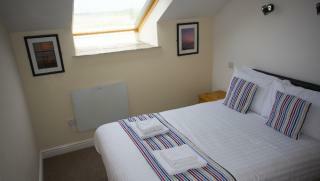 2 bedrooms | 1 bathroom | Sleeps 4 people. 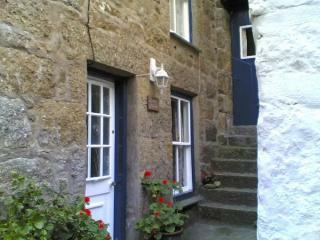 Special Offers / Late Availability on this Cornwall holiday cottage Click here for details. £295 - £880 / week. 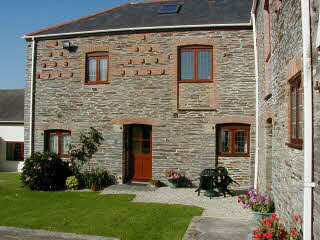 Charming VisitBritain 4 Star single storey cottage set in the glorious North Cornwall countryside, sleeps 4 + baby. £224 - £508 / week. Available now!! 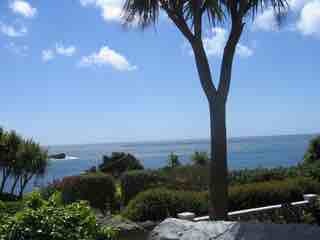 Very pretty granite cottage 30mtrs from the beach and harbour. 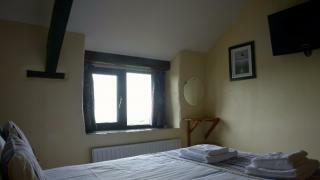 Beamed ceilings, exposed walls, sleeps 4+cot. Bargain whole and part weeks available now! £140 - £620 / week. £375 - £700 / week. £440 - £995 / week. 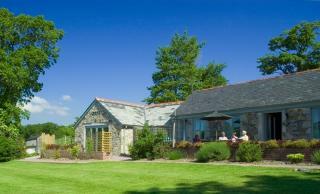 Handsome conversion of former hay barn, set in peaceful Cornish countryside, with indoor heated pool. Sleeps 4+cot. £500 - £1300 / week. VisitBritain Quality in Tourism 4 Star Gold. Green Tourism - Gold Award. Stylish ground floor conversion with a wonderful and effortless mix of tradition and contemporary comforts - a real gem of a cottage!! Sleeps 4+cot. £525 - £1340 / week. Lovely ground floor conversion of former byre, with stylish open plan living area with high exposed wooden trusses, set in peaceful Cornish countryside. Sleeps 4. £450 - £1350 / week. Fabulous cottage - detached with reversed accommodation, contemporary comforts are seamlessly blended with traditional features.. Sleeps 4+cot. £560 - £1395 / week. VisitBritain Quality in Tourism 5 Star Gold. Green Tourism - Gold Award. 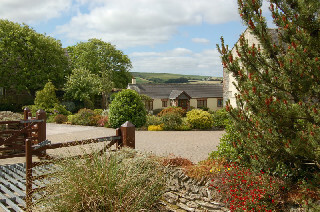 Cosy single storey VisitBritain 4 Star cottage set in the glorious North Cornwall countryside, within easy reach of sandy beaches, sleeps 4/5 + baby. 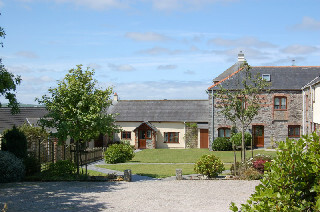 3 bedrooms | 1 bathroom | Sleeps 5 people. 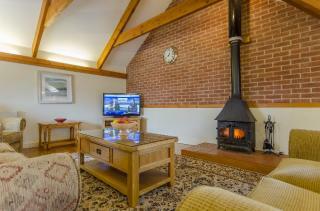 3 bedrooms | 2 bathrooms | Sleeps 6 people. £410 - £1095 / week. £320 - £1125 / week. 3 bedrooms | 1 bathroom | Sleeps 6 people. 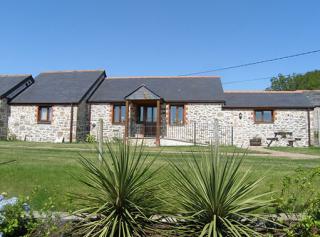 Charming converted granite barn, ideal for that romantic break, sleeps 6. 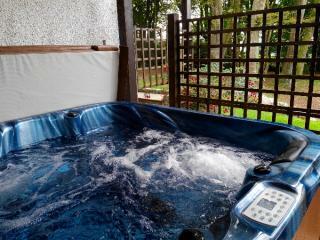 Private Hot Tub, log burner. Close to sandy beaches. Wi-Fi. £400 - £1150 / week. Charming, spacious, detached three-bedroom cottage with exposed beams and trusses, traditional wooden flooring, cosy wood burning stove. Sleeps 6 + cot. £620 - £1720 / week. Delightful, semi-detached conversion with truly impressive first floor open plan living area, which features exposed wooden beams and classic wooden flooring. Sleeps 6+cot. £350 - £1925 / week. 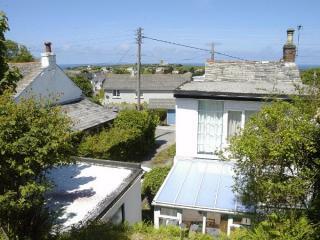 Newly refurbished 4 bedroom cottage in the village of Crantock on the north coast of Cornwall. Sleeps 8. £300 - £1400 / week. 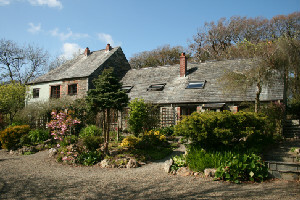 4 bedrooms | 3 bathrooms | Sleeps 8 people. £420 - £1500 / week. 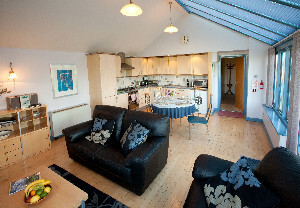 3 bedrooms | 2 bathrooms | Sleeps 10 people. 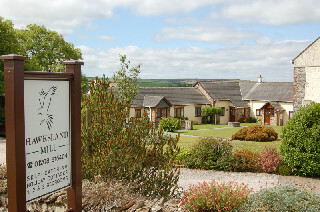 Individual VisitBritain 4 star cottages within easy reach of sandy beaches, sleep 2-6, 17 in total. £260 - £890 / week. 8 bedrooms | 4 bathrooms | Sleeps 17 people.